Here’s my next gig, let’s share time together. 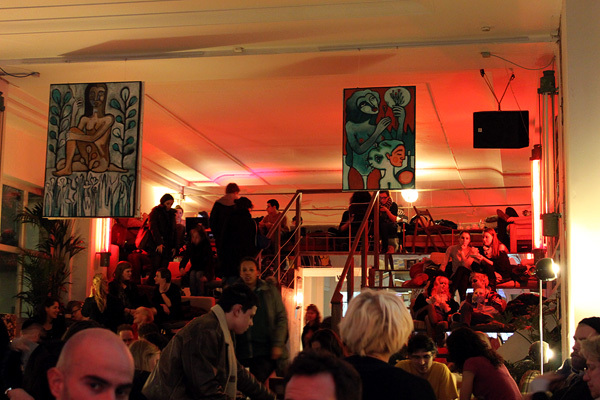 Mein Haus am See is one of my favorite bars/lounges/spaces in Berlin Mitte, at Rosenthaler Platz. Good people, good vibes. I’m on early in the evening from 7 – 10 pm. They call it ‘up warmer’.